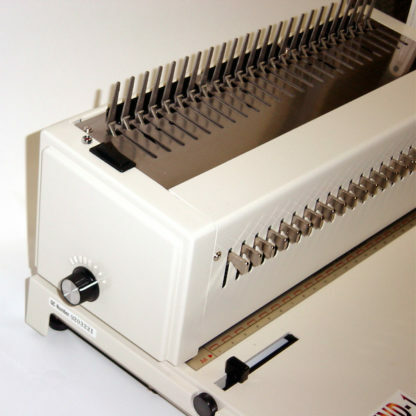 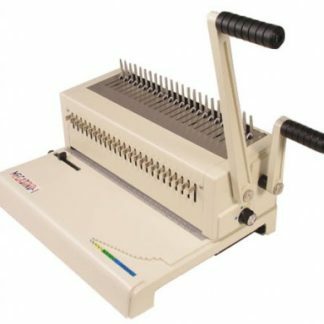 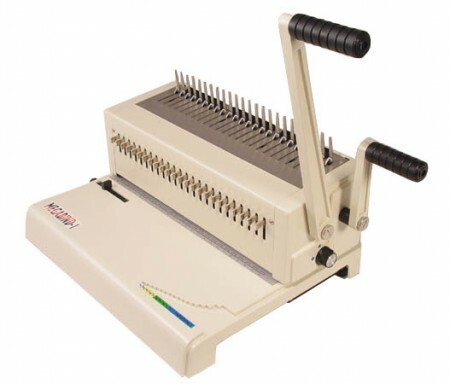 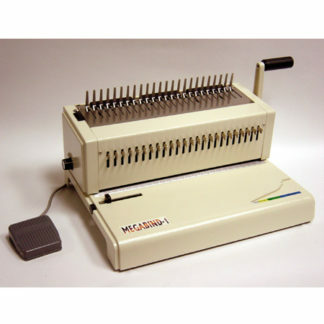 The Akiles MegaBind-1 comb binding machine is a versatile, durable comb binder which will fit equally well in an office environment and a production environment. 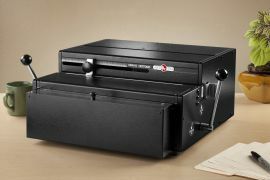 With its disengageable pins and double handle system, it’ll help you product beautiful, high-quality comb-bound documents as quickly and efficiently as possible. 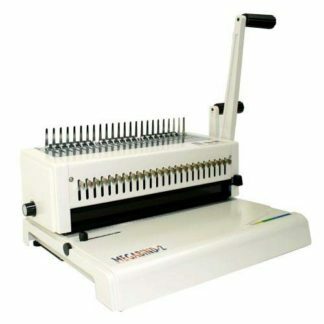 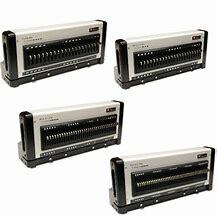 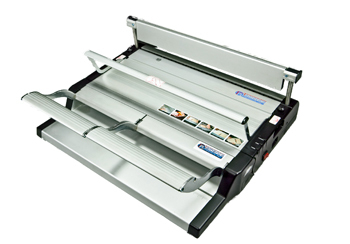 If you’re looking for a high-quality comb binding machine, the Akiles MegaBind-1 is the perfect option for you.